While you have awards on the mind, spare a thought for MALF’s own Evy Nordley Award for Best Project. Evy Nordley is one of only a handful of monetary prizes in the country earmarked specifically and solely for Friends of the Library efforts. Top prize is $1,000, with first- and second- place runners-up each also receiving an honorarium. Finalists will also have an opportunity to share details about their outstanding library program, membership drive, fundraising campaign, or other initiative with peers at the 2019 Minnesota Library Association conference. Click here to brush up on entry requirements and recommendations, and to download the 2019 nomination form. Mark your calendars: Applications are due June 21. MLA 2019 will be held this year on September 19-20, at Mystic Lake Casino in Prior Lake. Registration and other conference details will follow early this summer. Public libraries are an ever-evolving community institution. And, just as libraries themselves must adapt with the times, so must we. This is often easier said than done, however. Fortunately, TechSoup offers a comprehensive (and free!) library of recorded webinars to help Friends understand the latest charity trends, and to integrate best practices into their day-to-day operations. This archive truly runs the gamut – how to write a killer grant application, leverage social media for effective storytelling, migrate your Friends’ data to “the cloud,” and so much more. Each session is led by an industry expert, and runs between 30-60 minutes in length. Not sure where to start? Look for the Categories menu option, and review the twenty topic areas TechSoup has to choose from. Minnesota is home to more than 30,000 registered and active nonprofits. (1) Do the math, and that comes out to one charity for every 187 residents! With such a healthy, diverse philanthropic landscape, we're sure you'd agree that there is ample room for more than one charity recognition opportunity. Here’s another one to add to your list. 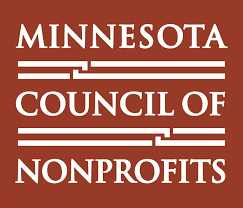 Between now and May 17, the Minnesota Council of Nonprofits invites you to submit your organization for a 2019 Nonprofit Mission Award. As that name suggests, the intent here is to elevate the work of Minnesota nonprofits who have done exemplary, impactful work – and over the past year, in particular. 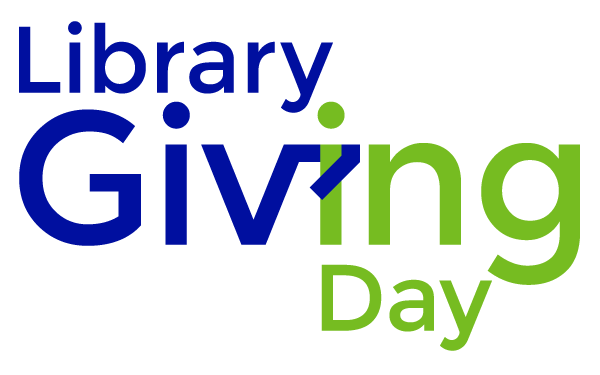 Grassroots efforts by local Friends of the Library are particularly suited to compete in the Innovation, Advocacy, and Responsive Philanthropy categories. Each has its own criteria, so be sure to read carefully. Submissions will be judged by the Council of Nonprofit’s member base, with winners notified in July and recognized in September. And did we mention? Winning organizations each receive a professional videography package! MALF is pleased to present this two-part miniseries on Friends leadership recruitment, adapted with permission from a piece originally prepared by and for Library Strategies, our office management firm. We've heard from you, our members, that this is a topic of great and increasing importance. Click here (Part I) to learn about our first two psychographic profiles: so-called "Curtain Raisers" and "Friend Raisers." 3) Barn Raisers. Amish communities across America maintain the age-old tradition of “barn raising,” where families come together and pool their time and tools to erect a barn in the span of a day. 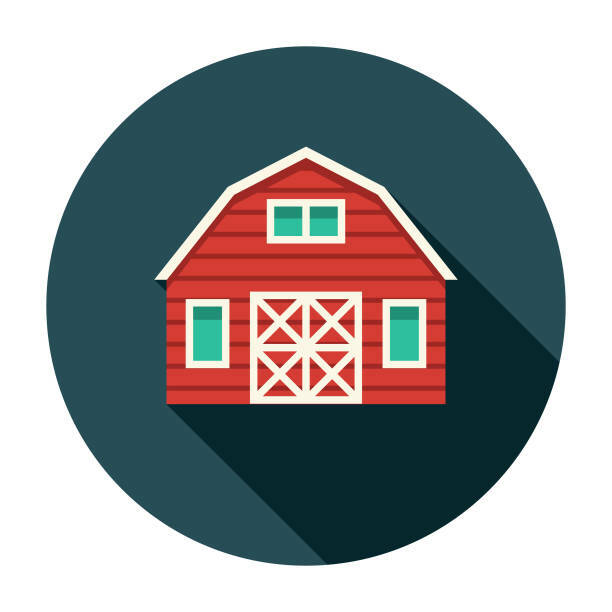 You probably don’t have much use for a barn, but the basic principles hold true: little can get done without “elbow grease,” but many hands make for light work. Barn Raisers are crucial to Friends and Foundations, particularly those with no paid staff to handle the “brunt” of on-the-ground duties. For instance, no book sale will get off the ground without organizers willing to sort books and coordinate volunteer shifts, and no author event can occur without a point person to oversee logistics. If your board of directors is light on Barn Raisers, reconsider your nomination criteria with this need in mind. The archetypal “Friend Raiser” may have the influence to drive others to your functions, and “Curtain Raisers” the affluence to drive large donations based on their own charitable example. But, in addition to influence and affluence, consider work ethic and leadership interest when seeking and vetting candidates. 4) Consciousness Raisers. Ultimately, all your directors’ collective efforts are intended to better the library, and no public library can get by on private funding alone. For this reason – though this one may not roll off the tongue like the other three – Consciousness Raisers are arguably the most valuable psychographic profile of all. Consciousness Raisers bring the knowledge and gumption required to lobby for the library’s continued public funding in public forums, and spearhead grassroots advocacy efforts within your community. Dividends may not be immediate, but depending on a given director’s skill set, an hour spent in candid conversation at the office of your county commissioner might be exponentially more valuable to your cause than an hour spent directly soliciting private donations. Remember, advocacy is essential everywhere. If you live in a small community or represent a budding nonprofit, you may be tempted to concentrate overmuch on recruiting Barn Raisers and Friend Raisers… and give Consciousness Raisers short shrift. Don’t! We know of many instances where a corps of activism-minded directors made a major impact on a small community’s public library funding levels. Naturally, these four psychographic profiles are not mutually exclusive. In practice, for example, a Consciousness Raiser with a knack for public advocacy might also have a grassroots network they can tap as Barn Raisers or Friend Raisers. 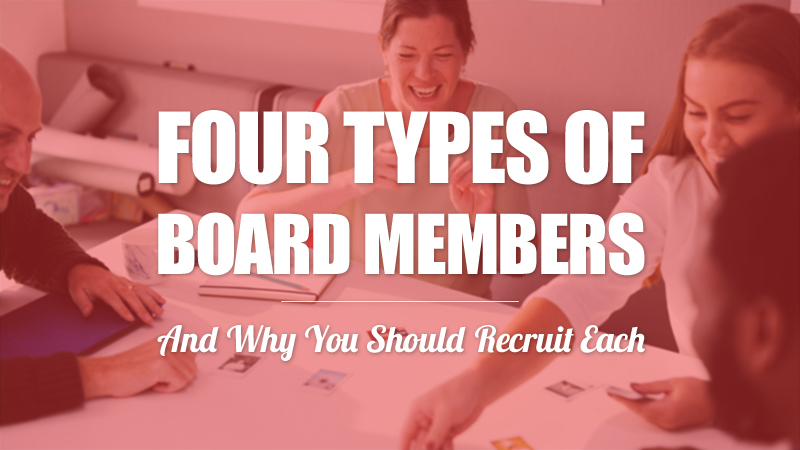 However, conceptualizing your leaders’ (and prospective leaders’) characteristics in this way will help ensure that you maintain a balanced board of directors. One in four Evy Nordley Award candidate projects includes a Minnesota author as a keynote speaker, panelist, or sponsor. That stat alone is a compelling proof that partnership opportunities abound between Friends of the Library and the state’s grassroots literary community. As we all know, however, brainstorming author programs and actually bringing them to fruition can be different things entirely. The Minnesota Center for the Book is endeavoring to bridge that gap with a free and first-of-its kind writers directory. Aptly named the Minnesota Writers Directory, this interactive database allows users to ascertain, at a glance, whether a given author is available for library talks, writer workshops, special fundraisers, book club gatherings, school visits, and more. It also provides contact details for the author in question (or their booking agent or publicist, as appropriate). You can hone your search by county of residence, writing genre, target age demographic, or past accolades like a Minnesota Book Award. Minnesota Center for the Book is a designation bestowed on The Friends of the Saint Paul Public (FSPPL) by the Library of Congress. Per federal requirements, each state contains a Center for the Book. However, Minnesota is one of only a handful of instances where the recognized organization is a nonprofit – and the only instance where a Friends group holds the distinction. When a Friends or Foundation board looks for new directors, it can be tempting to prioritize deep pockets over all else. It’s an understandable impulse. After all, fundraising is a major part of our “raison d’être,” and most nonprofit boards boast an 80%+ giving rate. Even so, board donations alone will never sustain your organization. As you vet new directors, consider other assets candidates could bring to the table to further your mission. Specifically, don’t overlook potential directors who fit one of these four profiles. 1) Curtain Raisers. No matter how well-networked you are, odds are that you yourself do not know everyone in the community who might be receptive to aiding your organization in some big way. Whether you are seeking more large donations, new leaders to fill upcoming vacancies – or, more likely still, some combination – turn to your board’s Curtain Raisers. Put simply, Curtain Raisers facilitate new connections; these adroit networkers are your best bet for reaching as-yet-untapped contributors. Studies have conclusively shown that in-person, one-on-one asks from a passionate personal connection are the best way to increase your fundraising and recruitment reach. 2) Friend Raisers. 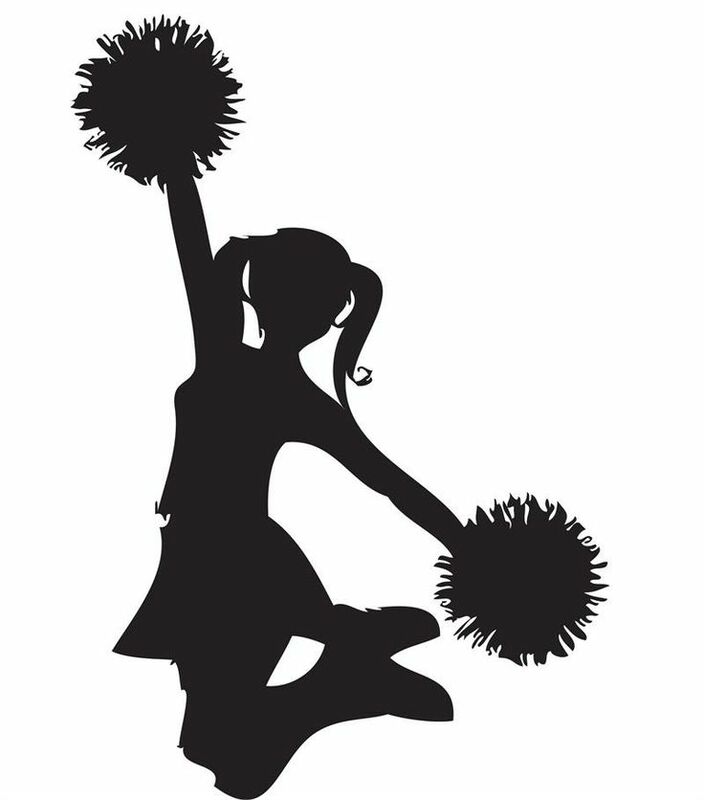 Friend Raisers (alternatively known as “Cheerleaders”) are much like Curtain Raisers in several key respects. They boast a robust network and are willing to tap into it to benefit your organization. 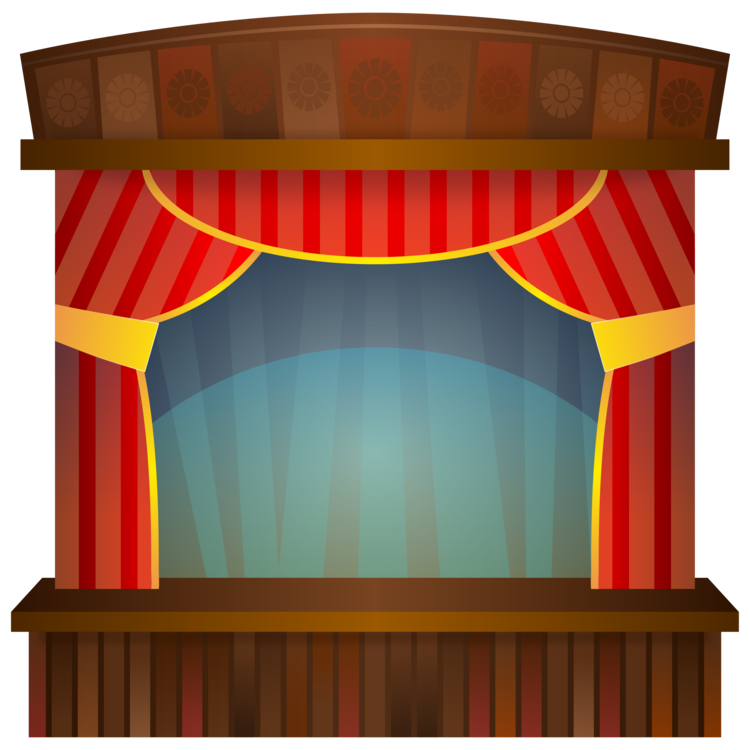 However, whereas Curtain Raisers are invaluable in securing sizable donations or long-term commitments, Friend Raisers cast a wider net and are valuable allies in furtherance of one-off or shorter-term programming and publicity efforts. If your Friends group or Foundation hosts special events of any kind – be they ticketed galas, free library programs, or one-off parties to celebrate a major milestone of some kind – look to your Friend Raisers. They will drum up attendants who might not otherwise have heard of your programs, and – just as critically – stoke enthusiasm among those who are within your sphere but may not have turned out otherwise. Attending an in-library author reading, annual gala, or even a well-orchestrated used book sale represents a minimal commitment on the part of those approached. However, if you leave a positive and lasting impression, you may sow the seeds for a donation (or time commitment) at a later date. What of the other two psychographic profiles, Barn Raisers and Consciousness Raisers? 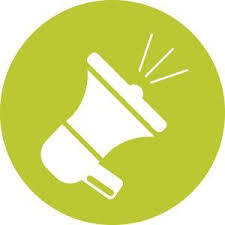 Keep your eyes peeled for our next e-newsletter! MALF honors the life and memory of Joan B. Larson, who passed away February 23 at the age of 89. 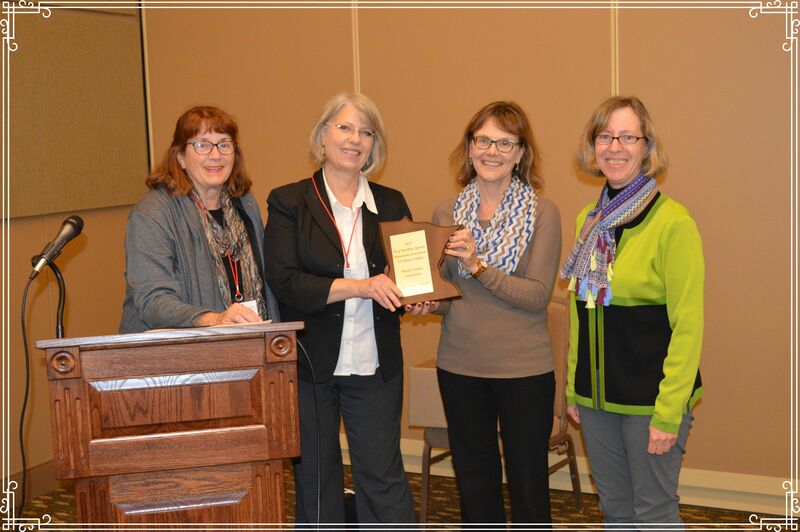 Long-time library staff and supporters may remember Larson best as head of the Northern Lights Library Network – a cooperative of 280 public, school and special libraries in northern Minnesota. Under Larson's leadership, the consortium pooled valuable administrative, technological, and educational support services for the betterment of all. However, she was also a staunch Friends leader, both at the local and state level. 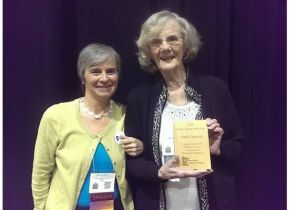 Larson served for a full ten years on the Minnesota Association of Library Friends board. Among other priorities, she was a driving force behind MALF’s first foray into Literary Landmarks™ – starting with the dedication of the Sinclair Lewis boyhood homestead in Sauk Centre (2013). On top of MALF, Joan contributed her time and energy to a dizzying litany of like-minded organizations: her local Douglas County Friends and Foundation; the Minnesota Library Association (of which she was president); the Minnesota Reading Coalition; and the American Library Association / United for Libraries.